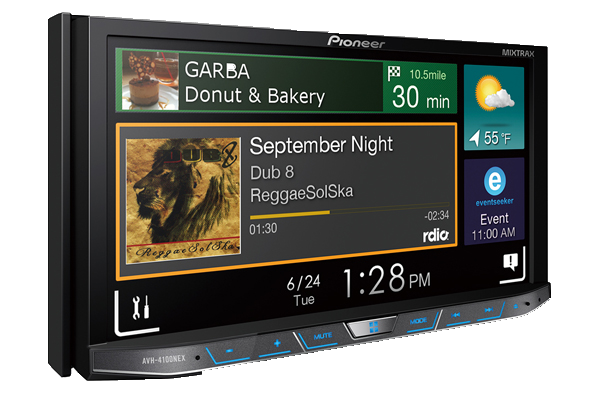 Pioneer built their flagship AVH-4100NEX DVD receiver around the next evolution of the “Network Entertainment Experience” (NEX), an innovative combination of built-in features and cloud-based services that connect with your smartphone or tablet to offer familiar apps and interfaces when you’re in the car. 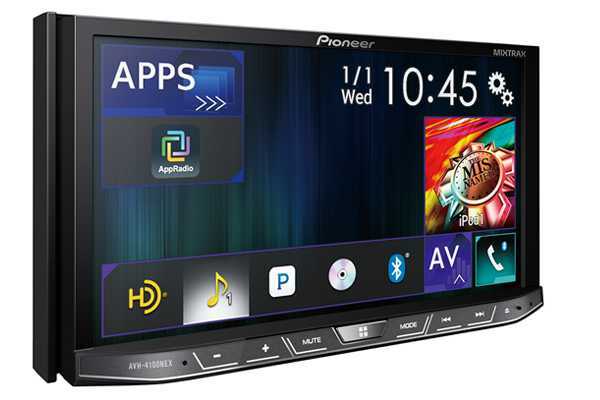 Here are some of the interactive features this Pioneer offers with your Apple® or Android™ phone. Don’t forget to check the “Details” tab for specific info on compatibility and connections with different smartphone versions. Make the AVH-4100NEX fit your needs by moving icons around to create customizable shortcuts to your favorite sources and apps. A wealth of color choices and backgrounds let you tailor the look to match your vehicle. This Pioneer plays video content in bright, clear detail when you’re parked. When you’re on the road, you can entertain your passengers by sending a movie from the receiver to a rear-seat screen. And of course you can plug in a rear-view camera to play it safe in crowded parking lots. Android Auto gives you onscreen access to Google Maps when your compatible Android phone is connected. If you crave the best sound quality, you’ll be stoked that the AVH-4100NEX supports FLAC file playback, for compression-free CD-quality sound when you’re cruising down the highway. And don’t forget, you can also enjoy all your CDs, DVDs, discs full of MP3 or WMA music, SD cards, or USB storage devices loaded with files. You can connect your iPod® or iPhone to one the receiver’s two rear USB inputs and use the receiver’s controls to access your playlists, with tools like Alphabet Search and Link Search to help you zero in on the song you want. Android users — you’ll be able to browse and play back the music that’s stored on many Android phones. The built-in HD Radio tuner delivers crystal-clear FM and AM reception. If you’re a fan of streaming Internet radio, you can take charge of your Pandora® account from the touchscreen, complete with thumbs-up and thumbs-down controls, or check out the variety of music and features like audible Facebook updates and tweets from Aha™ Radio. For an outstanding variety of music, news, sports, and talk programming, you can also connect an optional SiriusXM satellite radio tuner. This NEX receiver will even display album art from the satellite feed. ital time alignment, Auto-EQ, and other powerful tools for compensating for your vehicle’s acoustics. If your vehicle comes with factory add-ons like Ford SYNC®, GM OnStar®, Chrysler Uconnect™, or Volkswagen Bluetooth, you don’t have to worry about losing your favorite conveniences to get navigation and better sound — the AVH-4100NEX offers compatibility you won’t find in many other aftermarket radios, thanks to the iDatalink Maestro module (not included). VW owners: you’ll keep your factory Bluetooth, amplifier and fader, plus the use of the factory media device interface. Want to keep your car’s steering wheel audio controls? In most cars, you’ll need an adapter to retain those controls with this double din stereo. 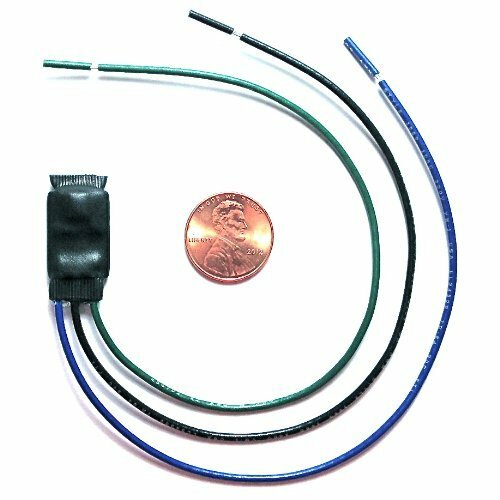 Connect a few wires, then program the adapter for your particular car and radio, and you’ll retain the convenience of your steering wheel controls. You’ll see the adapters that work with your vehicle when you add this receiver to your cart. Bypass Pioneer's restriction on watching videos while driving. 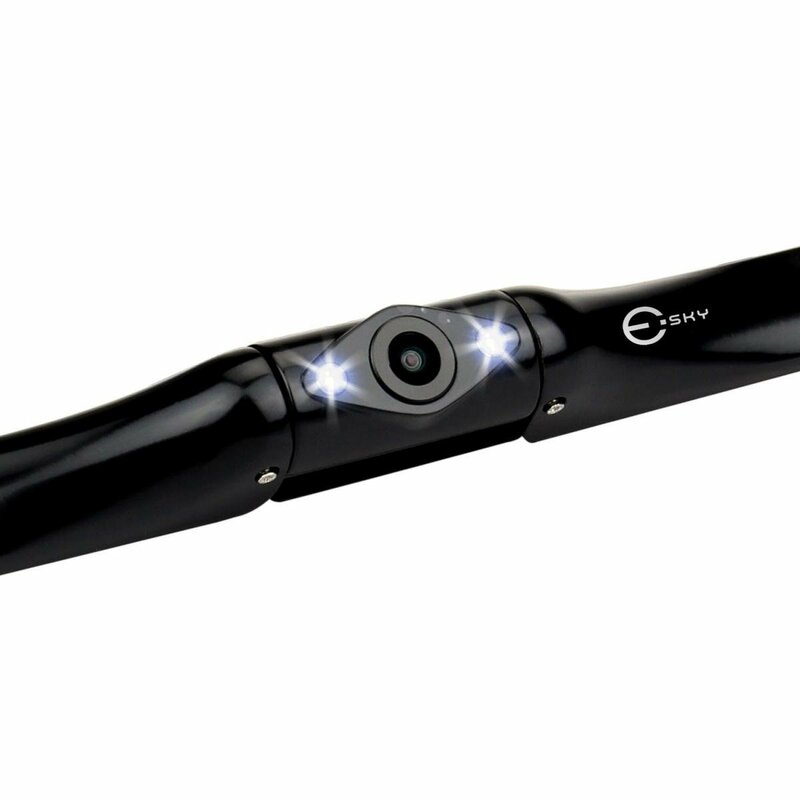 The rearview camera system allows for safer reversing for drivers, especially at night. It features a high definition color CMOS screen, and provides you with a large viewing field to eliminate blind spots. Head Unit with most of functionalities you would ever need! 7 Want to keep your car’s steering wheel audio controls?